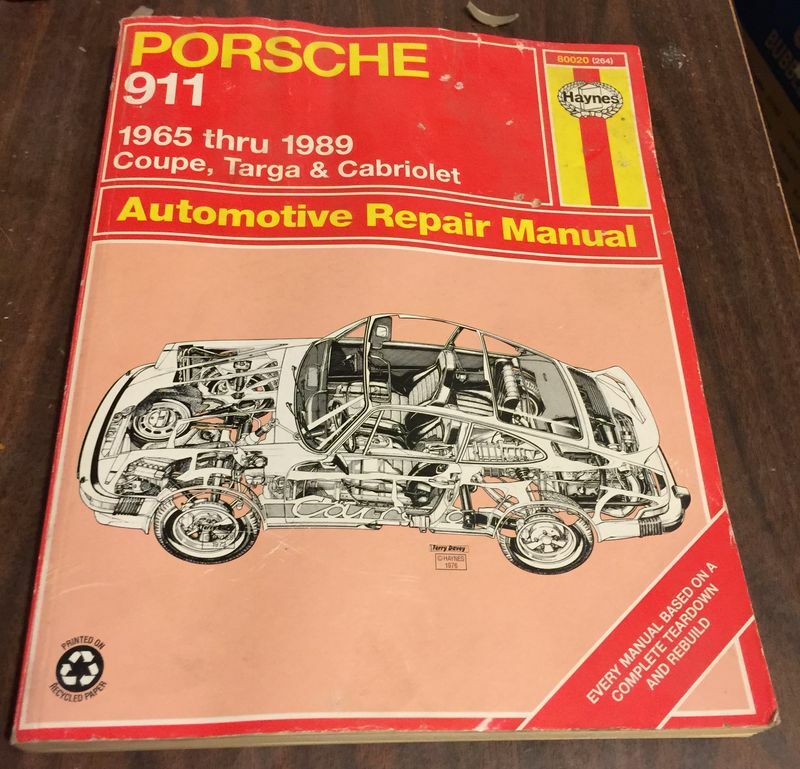 Haynes Porsche 911 repair manual in decent condition. I'll take it. PM paypal info or however you'd like to be paid. Having trouble sending pm for some reason.